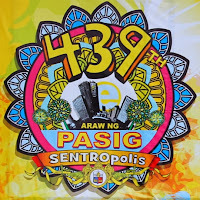 PASIG CITY, Metro Manila - The Grand Parade happening today, July 2, 2012, is the highlight of this year's celebration of the 439th Araw ng Pasig. The parade will start at 8:00am in front of the Pasig City Motorpool (beside Sta. Clara de Montefalco Church, Caniogan) in C. Raymunod Avenue. 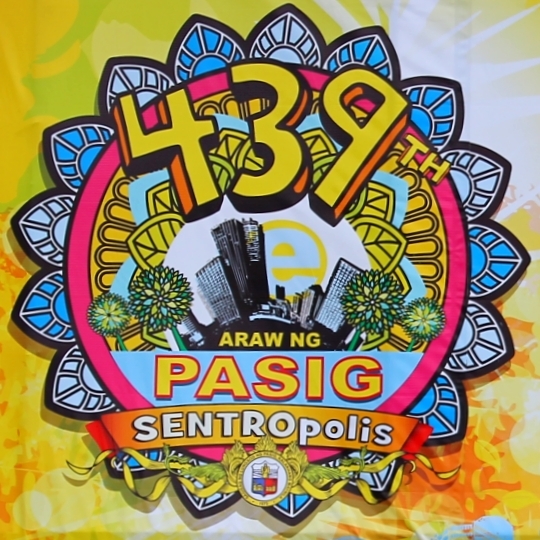 At Pasig-Rotonda, the parade will turn left into A. Mabini Street and will head to Pasig-Simbahan. The parade will then turn left into Caruncho Avenue and will end in front of the City Hall. According to the public notice posted by the Traffic and Parking Management Office (TPMO), the section of C. Raymundo between Rotonda and Mercedes Avenue will be closed to traffic. Motorists are advised to take Market Avenue, Legazpi Street, Dr. Sixto Antonio Avenue, and Stella Maris Avenue as alternate routes.